spirit bomb is on its way! 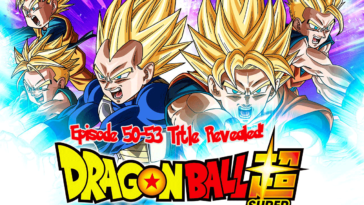 The details for the Dragon Ball Super episode 58, 59, 60 and 61 have been revealed which includes the title and details. Episode Title: Zamasu and Black: Their Mystery Deepens! Details: The gang along with the Goku gets defeated by Zamasu. Goku Black returns to ‘present. Zamasu visits the Zuno to ask him about Super Dragon Balls. 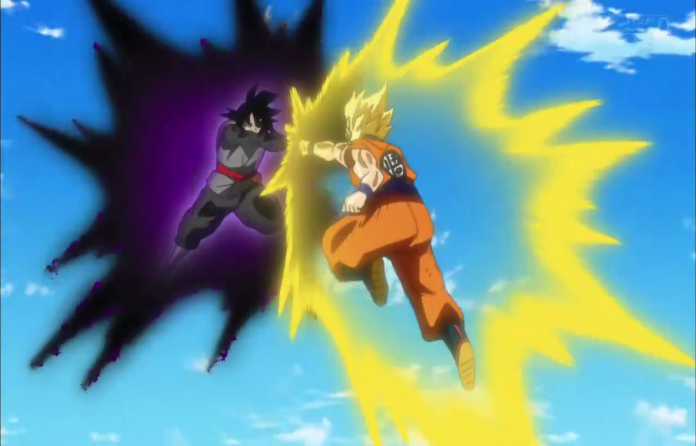 Episode Title: Protect Kaioshin Gowasu, Destroy Zamasu! Details: Since the future Zamasu had a pair of Potara, which is only wearable by Kaioshin, both Goku and Co figures that Kaioshin Gowasu’s from Universe 10 has his life in jeopardy so they immediately head for Universe 10 to protect him.